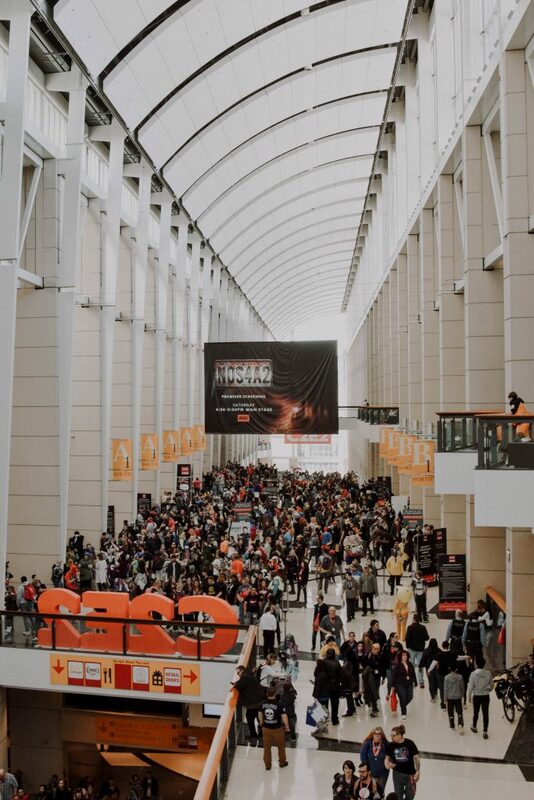 Check out our recap of Chicago Comic & Entertainment Expo (C2E2) 2019! 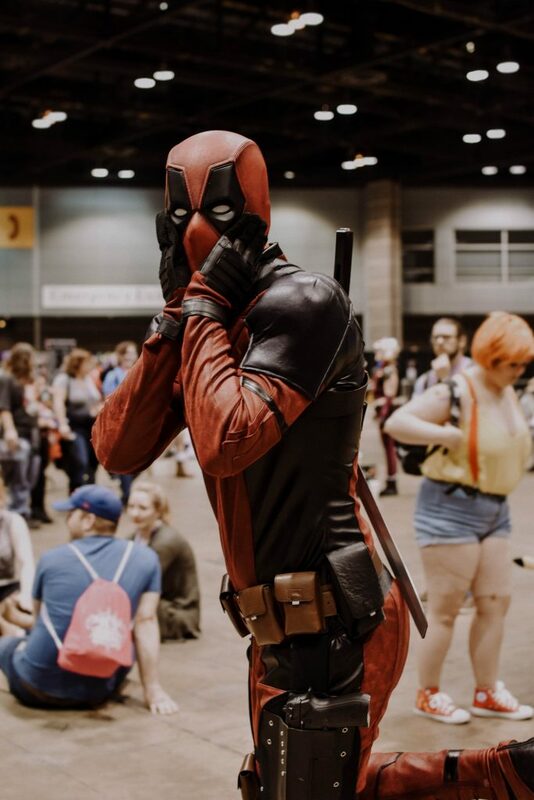 Another year, another successful C2E2! 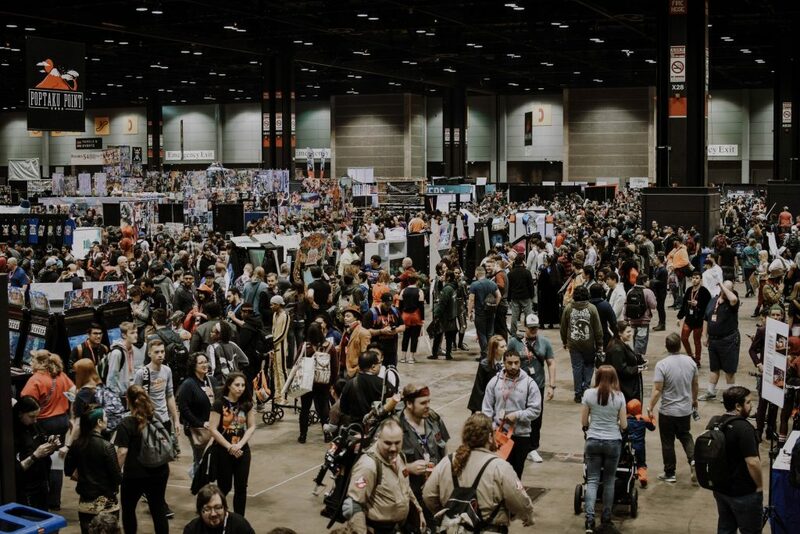 We love conventions, and Chicago Comic & Entertainment Expo is no exception. 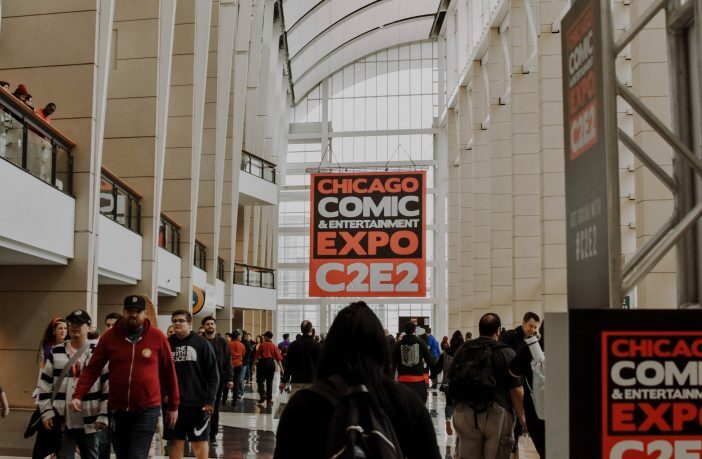 Despite that post-con exhaustion, this year’s C2E2 was a blast, and we’ve gathered up some photos/video to show you why. 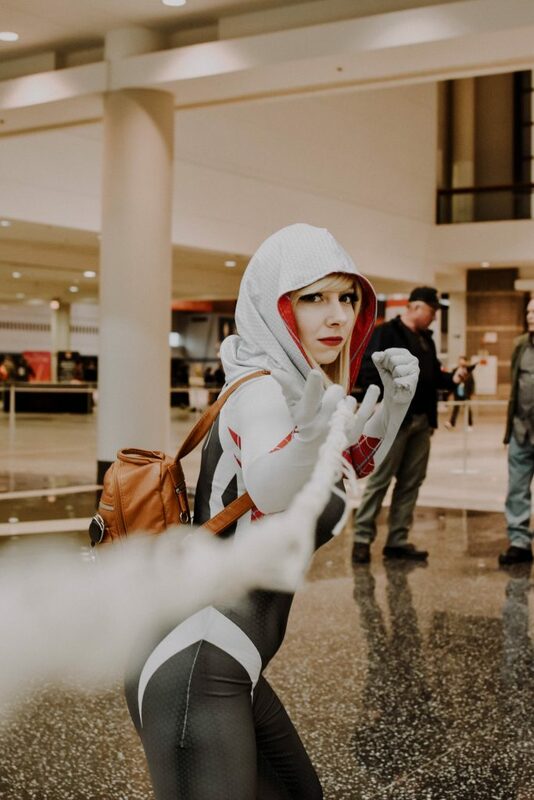 C2E2 is known for its Global Championship of Cosplay, with cosplayers from all across the world coming to compete for thousands of dollars of prizes (Regan Cerato took home the crown). 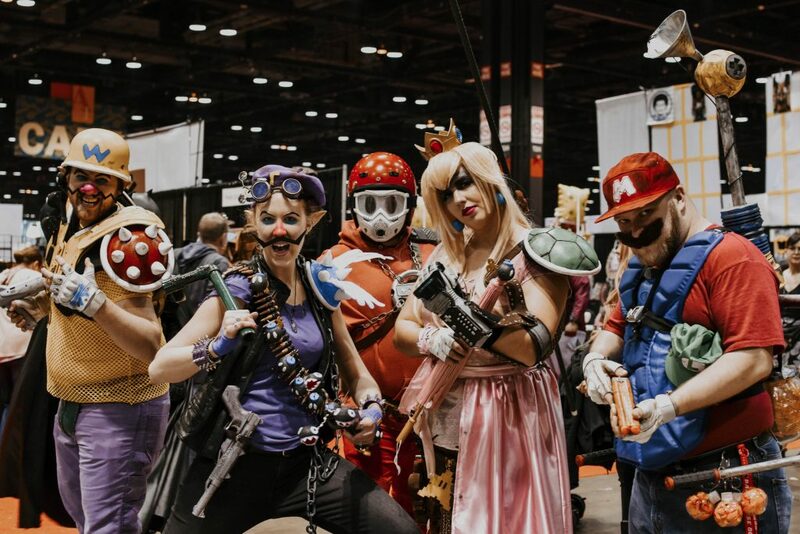 It’s no surprise that the cosplays at C2E2 are always beautiful! 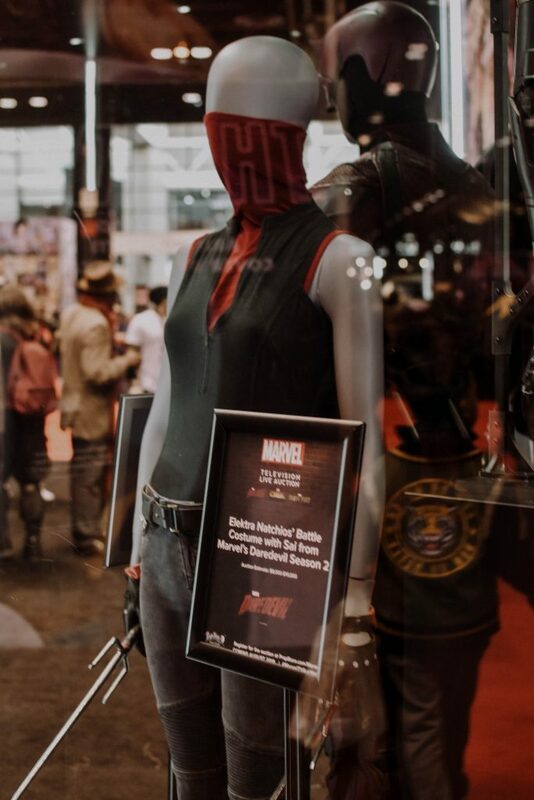 As to be expected, Marvel stole a lot of the show at C2E2 this year. 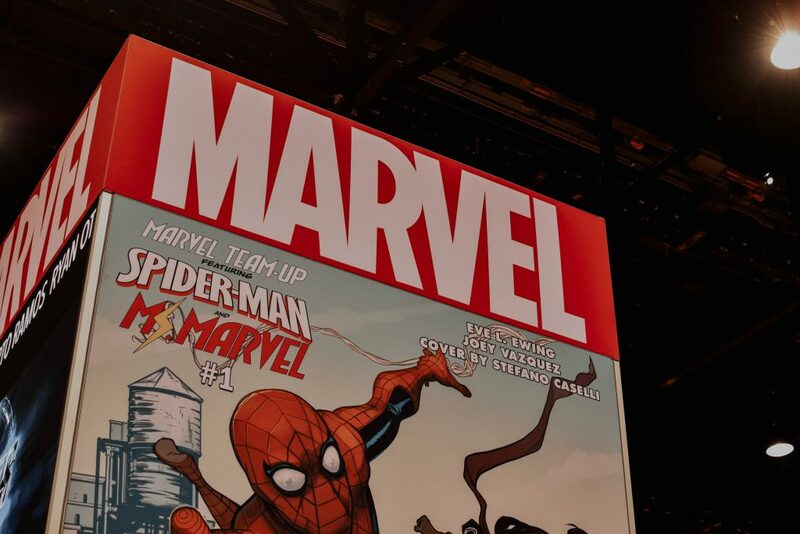 The extensive Marvel booth featured a large screen, often playing the Endgame trailer or similar content. 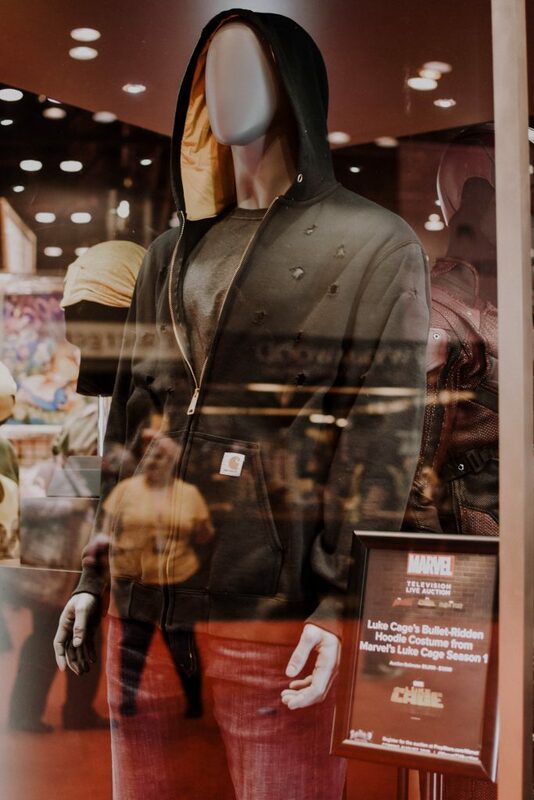 Various authentic Marvel costumes were also on display, which was very cool to see. 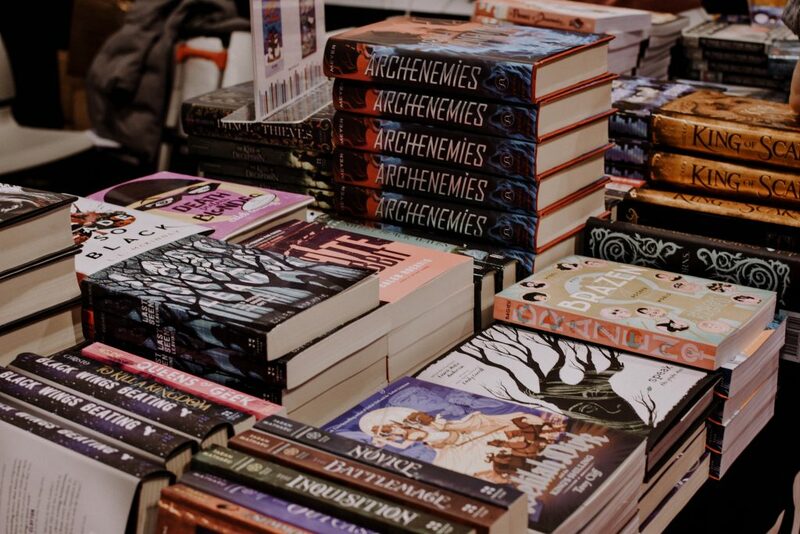 Of course we also loved the YA lit booths! 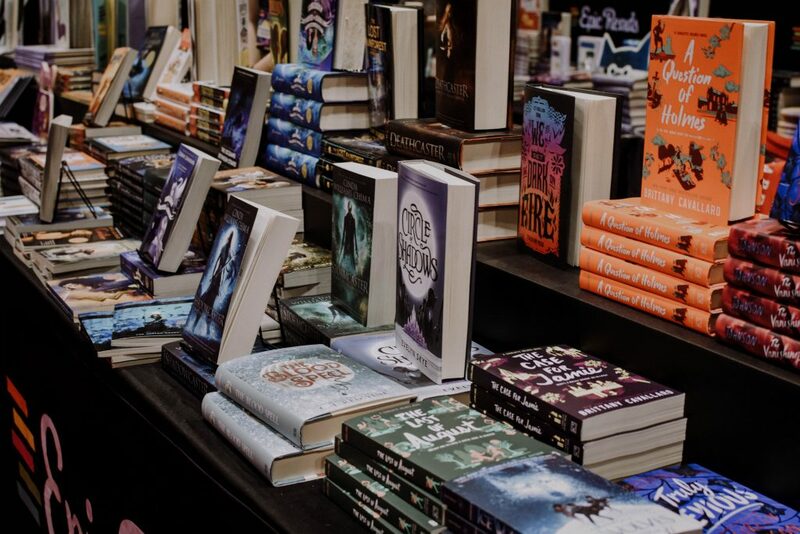 There were also panels that featured YA authors who spoke on various topics, from leading ladies to LGBTQ+ representation (author of Death Prefers Blondes Caleb Roehrig was featured on this panel). 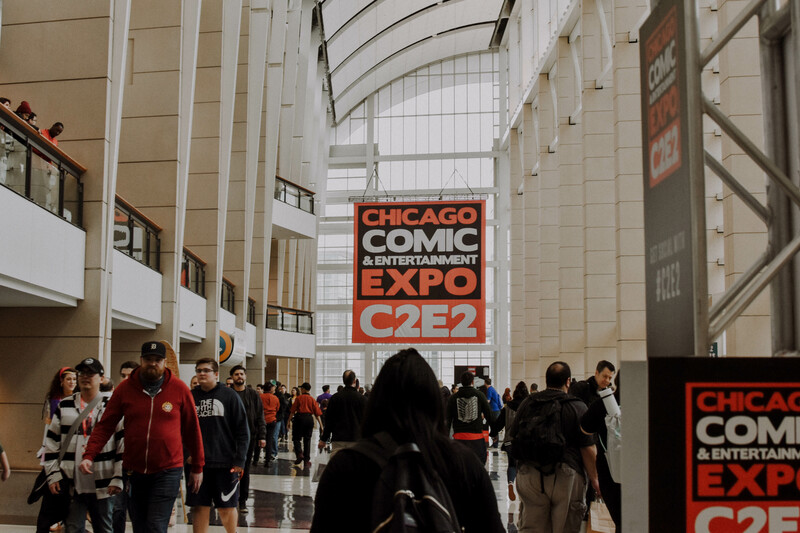 Another cool book-related thing that C2E2 did this year was the Power Up To Read Program, which incentivized reading with free C2E2 badges. 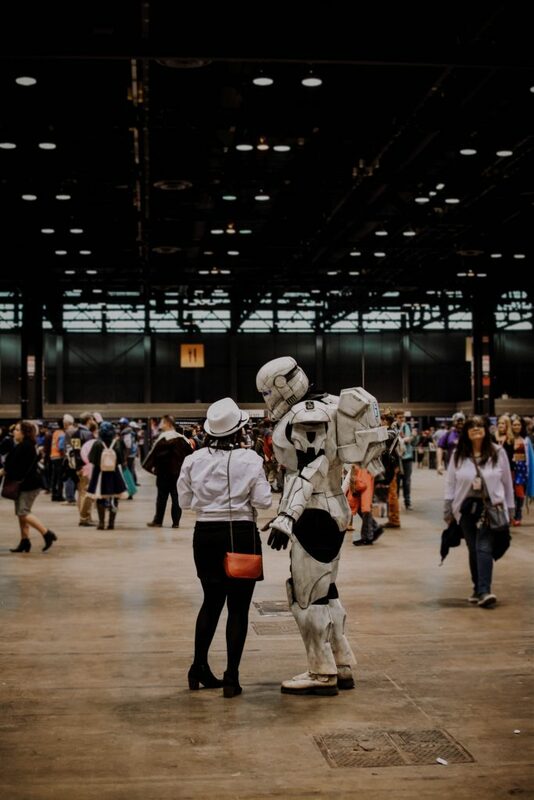 In Artist Alley (my personal favorite section of C2E2), we had the chance to speak with Star Wars artist Lee Kohse about working within the Star Wars universe and creating art for Lucasfilm. 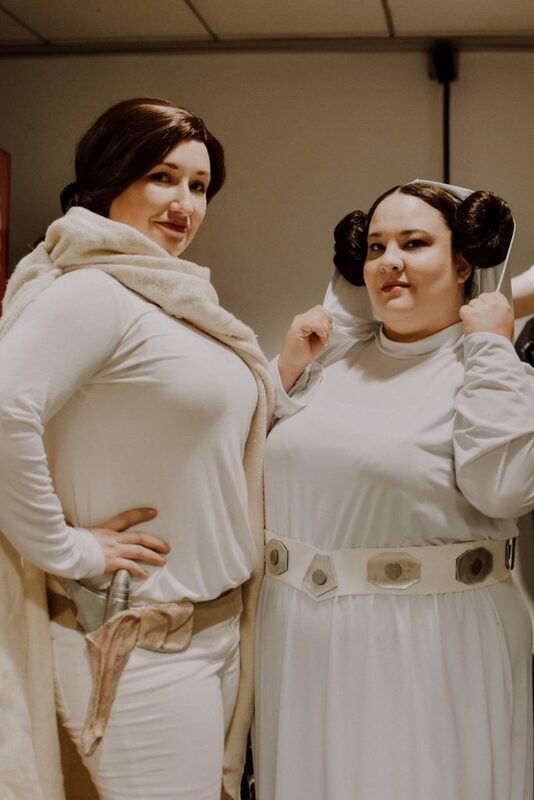 Stay tuned for our interview! 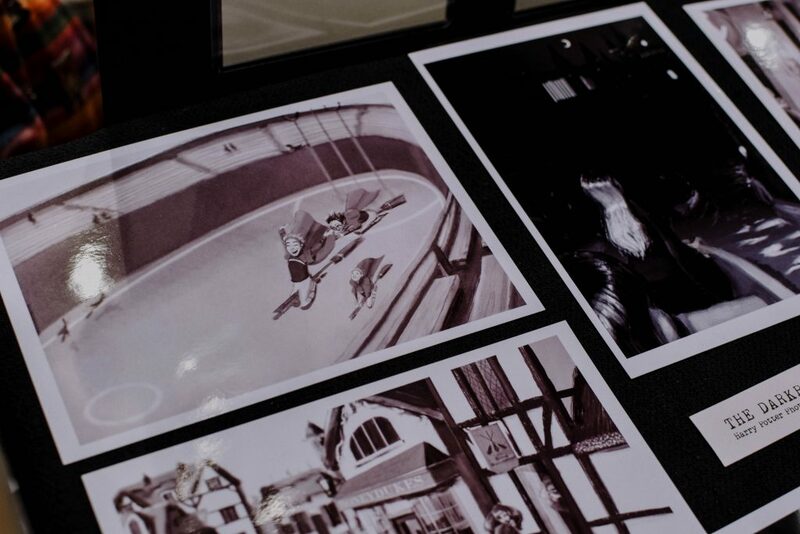 We also chatted with the Jayme Twins about their history based artistic project called The Darkroom Series, where they place fan-favorite characters (such as Wonder Woman and Harry Potter) in a real life setting. 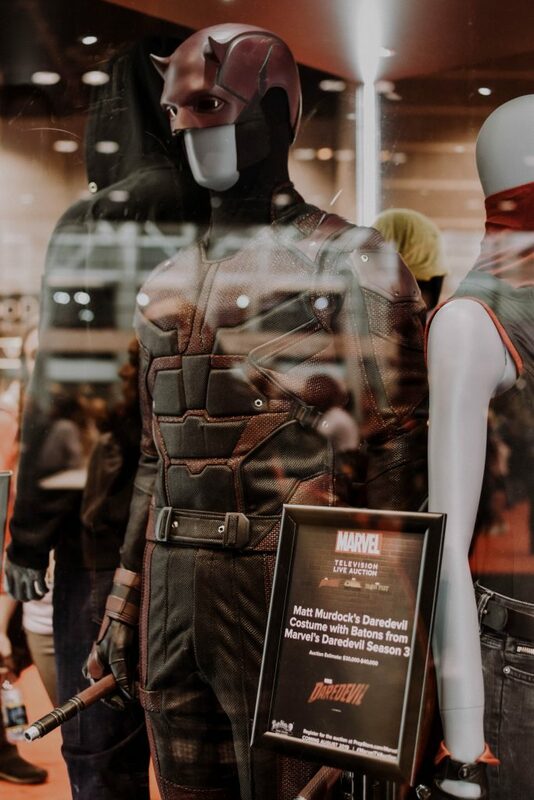 Their work is amazing — stay tuned for that interview as well. 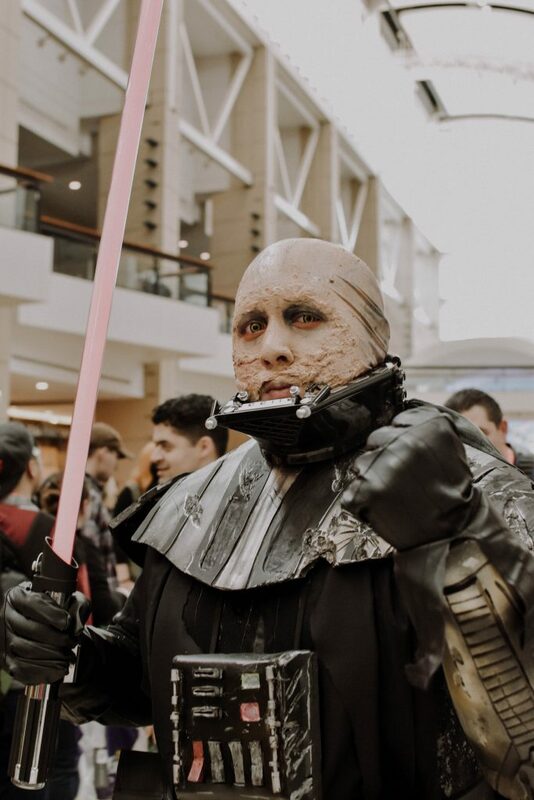 While you wait for those interviews, check out our short recap video below as well to get a feel for how the Con weekend went! 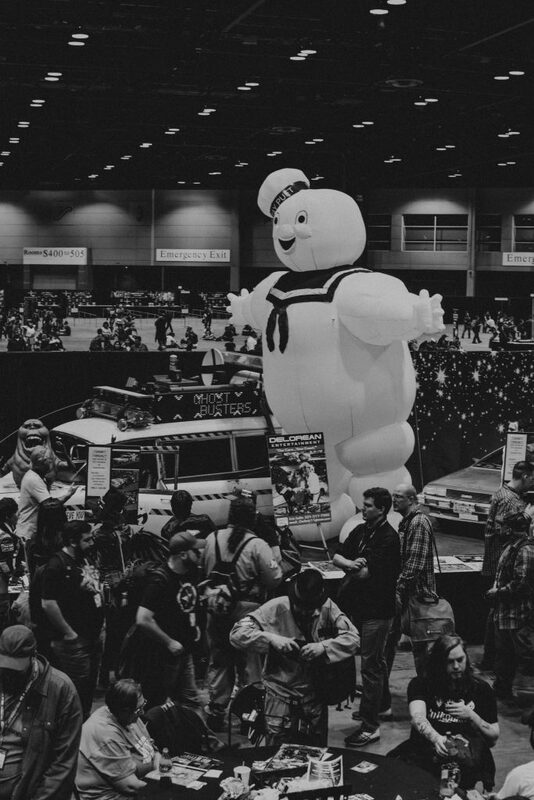 It was a blast to play some retro Dance Dance Revolution and buy way too many POP dolls.